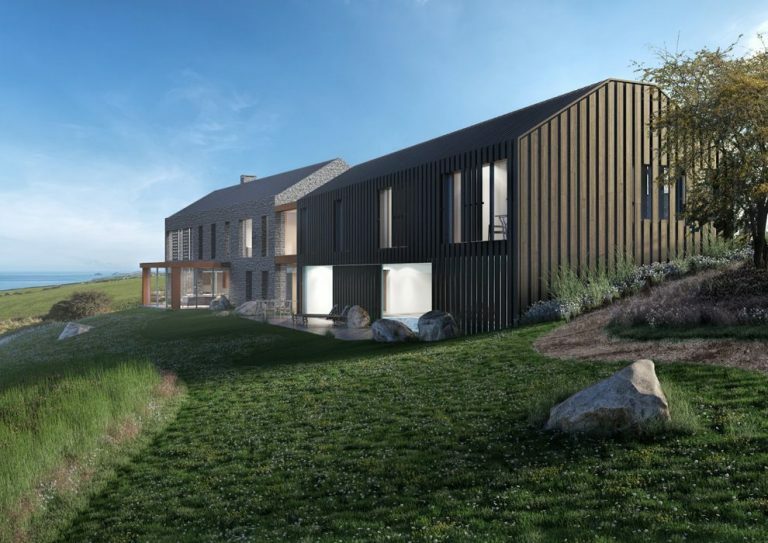 Given the location and sensitivity of the site, gaining planning permission for this development was potentially challenging and CEC were brought in to support the project. “The work CEC did was absolutely crucial in helping secure planning permission for the project and it has been a great experience to work with the team. They really understood the issues and needs around the sensitivity of the project and how a development can respond beneficially to the key values of the AONB designation.” said Gavin.